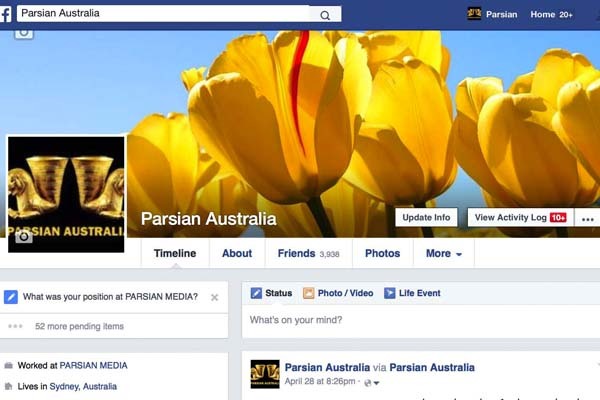 Parsian Media Group are proud to be part of Persian/Iranian, Afghan, Tajik, Assyrian, Armenian, Kurdish and Turkish Communities in Australia & New zealand well known as reliable and popular News, Entertainment and advertising sources since 1989. At Parsian Media Group, we are committed to exceeding our clients’ expectations through superior performance on publishing and online digital world wide services. 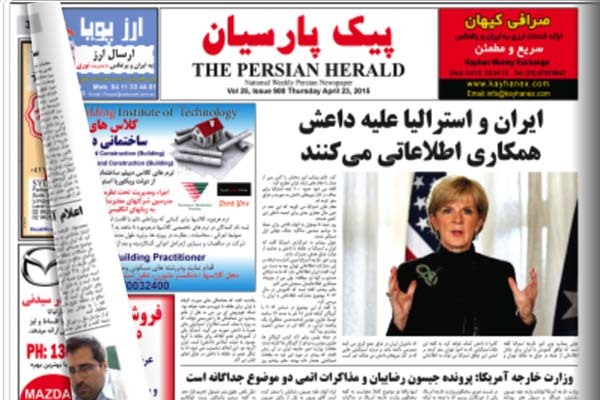 Persian Herald Weekly Newspaper since 1989, Persian Business Directory since 1993, Parsian Media website since 2003, Parsian Australia and Persian Business Directory online since 2010, Persian Herald online since 2014 and now our professional team provided better tools to have a range of customized advertising solutions to ensure you can connect and seen with your customers in shortest and fastest way via latest technology and mobile friendly Business Directory services on injob.com.au and customized Injob apps available on Apple, Android and Google Play Stores. Also you can use our free listing services in our online directories to be found for free. Please register and click on Add Listing under Directory list. 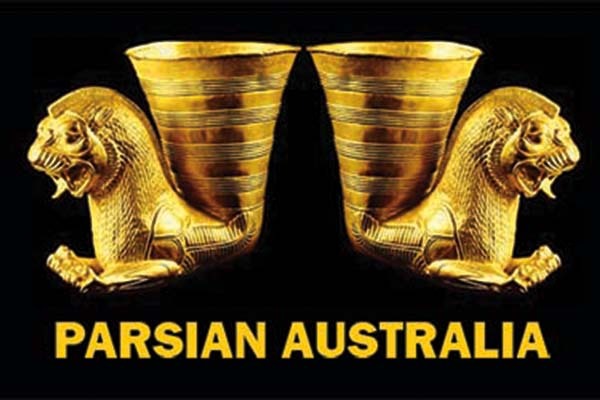 Advertise with us and Increase the chance of your business being found where Persian/Iranian, Afghan, Tajik, Assyrian, Armenian, Kurdish and Turkish Communities in Australia & New Zealand are looking for online at injob.com.au, via mobile and all other smart devices on Injob Free App.